The All-Star Teaching Team members are nominated by the community, coworkers, colleagues and parents. 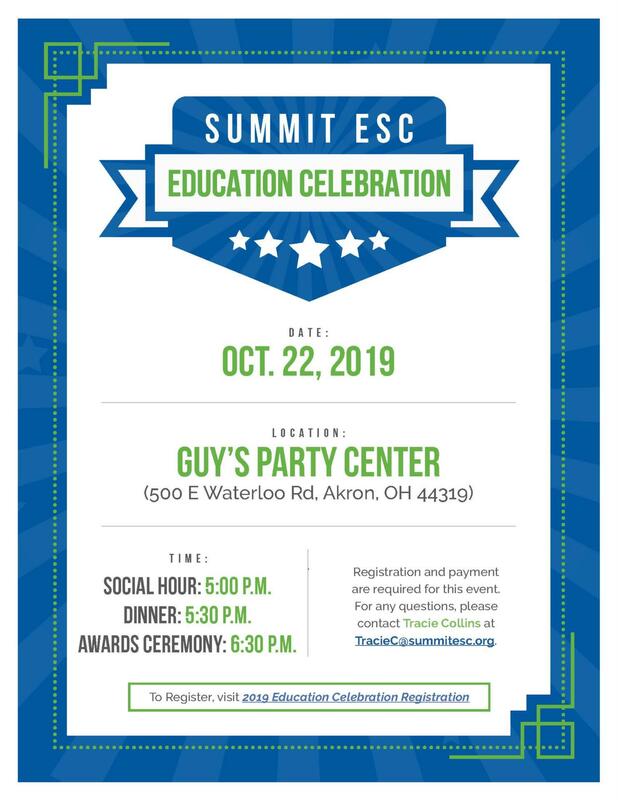 Summit ESC's All-Star Teaching Team is honored at the Summit ESC Education Celebration event in October. During the event, the Teacher of the Year, Rookie of the Year and the Lifetime Educator Award winners are annouced. Nominate a Teacher of the Year, Rookie of the Year, and a Lifetime Achievement Award recipient today!